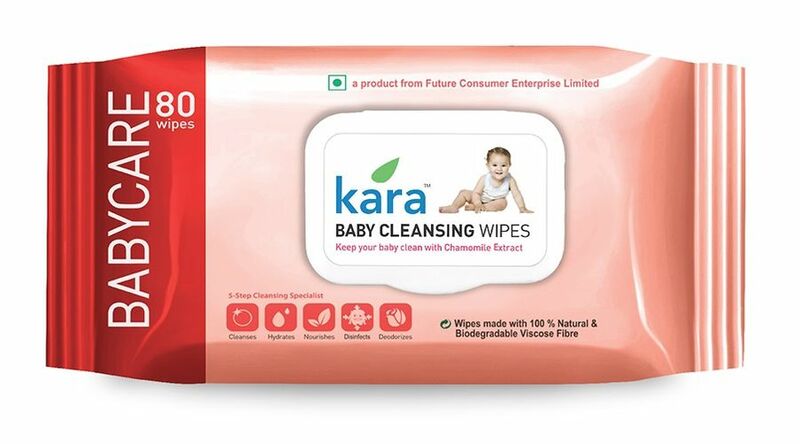 The purest of all wipes for your little charmer. 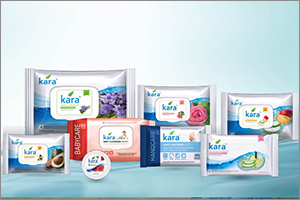 Kara Baby Wipes cleanses and protects your baby in the gentlest way. 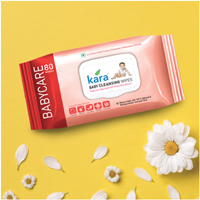 Containing the antiseptic and anti-inflammatory properties of Chamomile, each wipe cleanses and nourishes your baby?s sensitive skin, giving your young one the pampering they deserve.